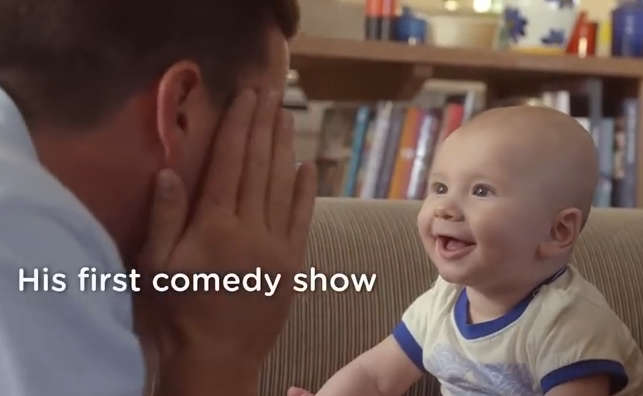 Catholic News World : New Pampers' Ad goes Viral and is Totally #Pro-Life - SHARE this Amazing Look at Life with over 1 Million Views! New Pampers' Ad goes Viral and is Totally #Pro-Life - SHARE this Amazing Look at Life with over 1 Million Views! Pampers’ new ad, “A Newborn Journey of Firsts,” has gone Viral with over 1 Million views on YouTube since its release earlier this month. It is totally Pro-Life and truly shows how precious the Gift of Life is...PLEASE SHARE...Pampers’ description of the video reads: From the first scan to the first cuddle, every first is significant no matter how small they seem. For both baby and mom, it’s a journey full of firsts. And there’s nothing more rewarding than experiencing each and every one together.